Added provisional hookup entries for HomerS Scania S to allow leds etc to be used . This SHOULD clear up your game logs folks . Any errors from V12 will STILL be present . The whole point to the update is to get the mod back to working order . Things like your beacons will now work correctly again . Yes I will redo the lowdecks for the cabs and tandems . Have I missed things , yes most likely . BEFORE you tell me something is broken PLEASE check the following . 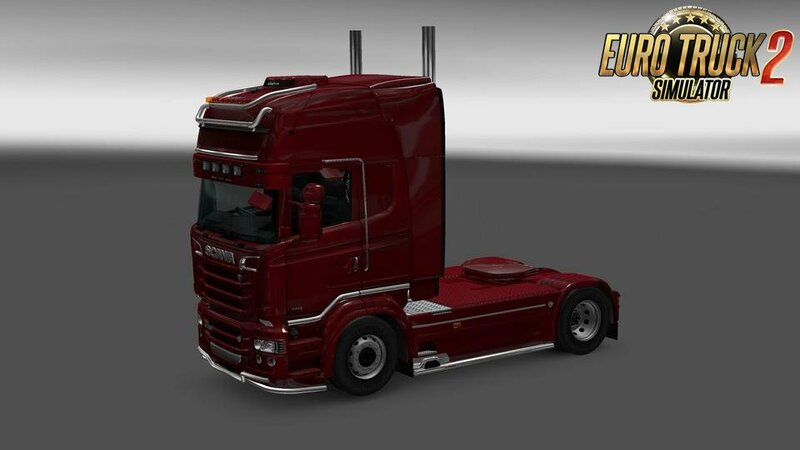 Most importantly you have NO OTHER Scania Tuning mods active . Some will work alongside ReMoled others will not . If another mod is conflicting then contact the author and ask them if they can fix it for you .